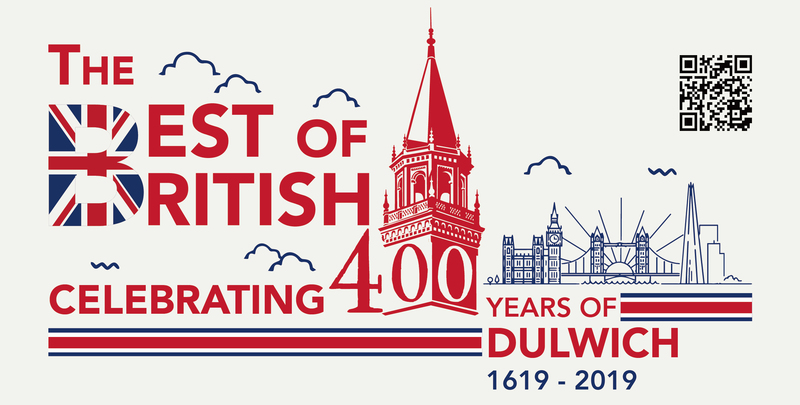 With the 400th anniversary of its founding school in London, Dulwich College Beijing’s annual charity gala is taking on a special meaning this year! Enjoy an executive chef dinner, exciting prizes, great entertainment, and free flow of wine while supporting the New Hope Foundation. Scan QR code for tickets.